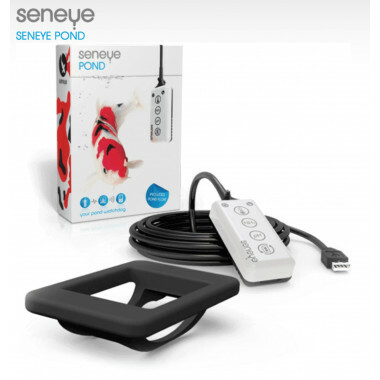 the biggest innovation in aquatics has arrived. Understanding what is happening inside your aquarium is vital to ensuring that the aquatic life remains healthy. 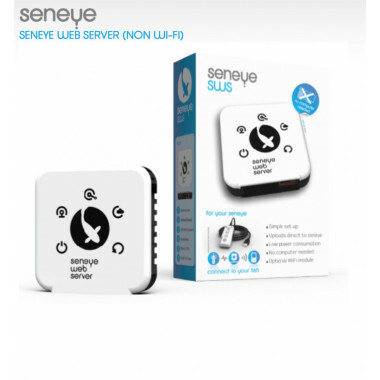 This revolutionary water monitoring device allows you to continuously track the changes in the water parameters, alerting you to the problems before they affect the fish. 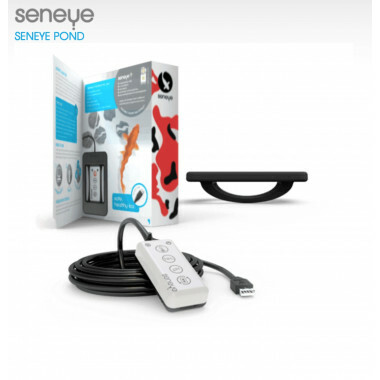 Protect your fish with a seneye monitor. 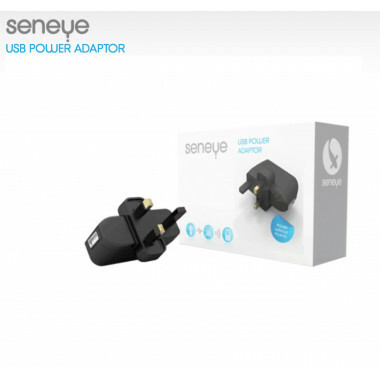 This seneye USB Power Adapter is a compact power adapter that offers flexibility for those who don’t wish to have their seneye device constantly connected to a PC. 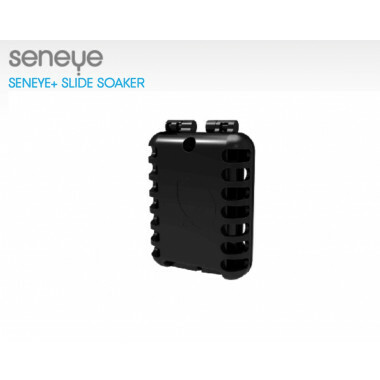 The slide soaker makes wetting your new seneye + slide even easier and quicker. Are your corals not as vibrant as you expect? Have you ever had an aquarium crash unexpectedly? 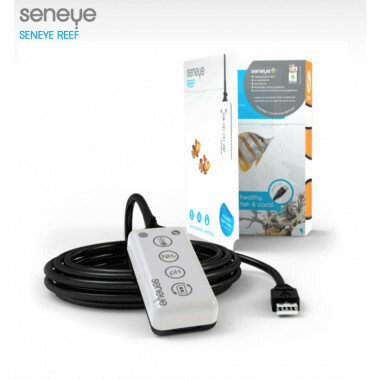 Now with the seneye Reef you can continuously monitor and analyze key life-critical parameters in your saltwater aquarium to ensure that your corals and fish thrive. Ever lost a fish and not know why? 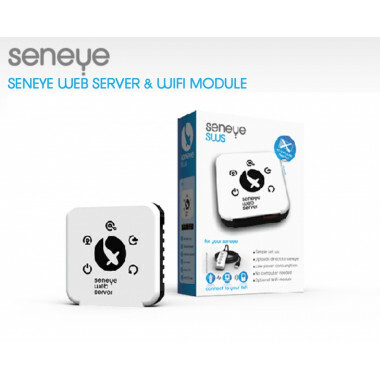 With a seneye Home it’s now possible for even the most inexperienced fish keeper to be successful and become an expert. 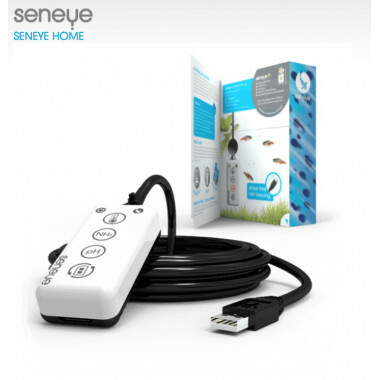 Automatic monitoring with a seneye Home can save fish from the devastating effects of ammonia poisoning, as well as from harmful swings in pH and temperature. 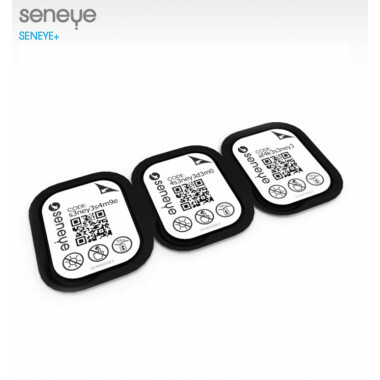 The seneye+ includes the disposable seneye slide, e-mail alerts, automatic online graphing, and personalised advice. 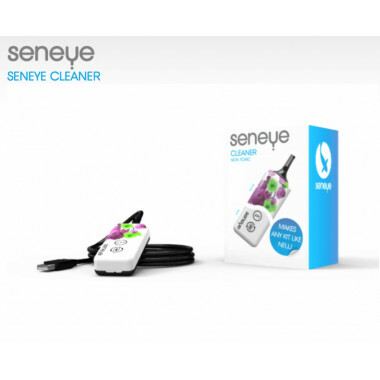 Activating your seneye+ is really easy and the disposable slide removes the need for recalibration (and the cost of recalibration fluids/buffers etc…) and better still it improves accuracy.